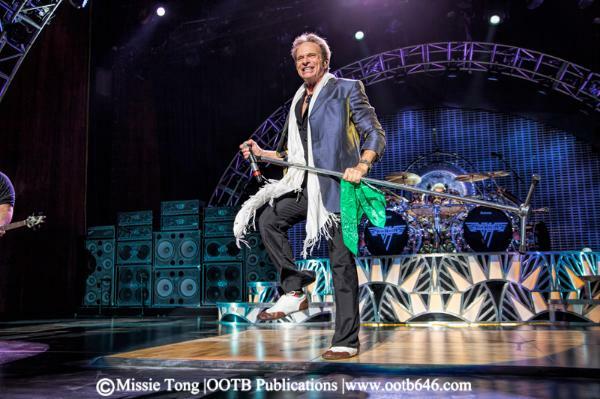 Well, what can I say about Van Halen that already hasn’t been said a million times before? This was my first VH show ever and I don’t know for the life of me why it has taken me so long to get to a show. Oh, now I remember why... Van Hagar. I like Sammy Hagar, I like VH, but I didn’t like VH + Hagar. Michael Anthony, but at least they kept it in the family. he even left the womb. casual VH fan and ended the night with “Panama” and “Jump." show like the leader he knows he is and Eddie just grinning from ear to ear. Less hair, but not less fun. 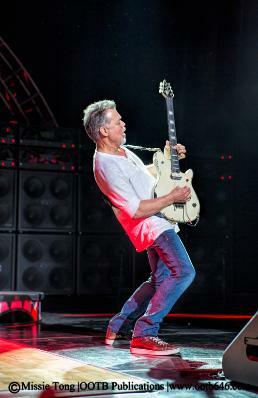 Van Halen returns to Ohio Monday, Aug. 31 in Cincinnati at Riverbend Music Center.